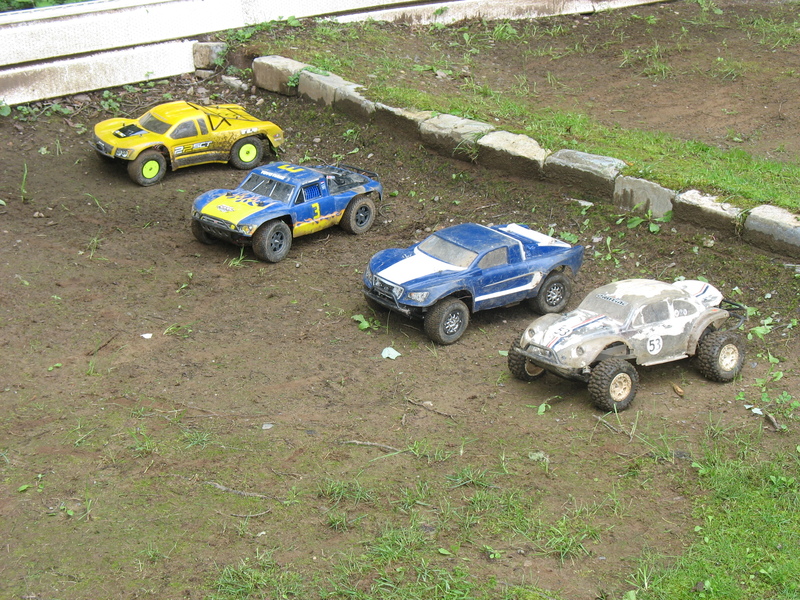 Posted in: Radio Control. Tagged: RC, RC Racing, Tools. Have you ever needed a 50w shock fluid and all you have laying around is a 60w and a 40w? You would think that a 50/50 mixture of the two fluids would give you a 50w fluid, you may be surprised to learn that this is not correct. So, how do you get to the desired 50w fluid? The crew over at Script Asylum have Silicone Oil Mixture Calculator to help you out. The calculator is very straight forward. Just input the two different fluids you have on hand and the fluid weight you want to obtain and the calculator with tell you what percentage of each fluid you need to get your desired result. Posted in: PROTOform, Radio Control. Tagged: RC, Tools. PROTOform has released a video that shows you how to trim and mount a body. What is really interesting about it, is that you can see the PROTOform Body Tools in action. The Better Edge Sanding Block and the Better Edge Sanding Drum pretty much work as expected. It is the new PROTOform Crosshair Body Mounting Kit that impresses me. Posted in: Radio Control. Tagged: Accessories, Featured Products, RC, Tools. 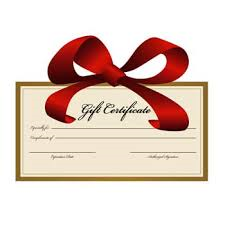 We are going to take a shot at giving out some gift ideas for the RC fan in your life. We have 10 gift ideas and some stocking stuffer ideas. These gifts aren’t brand specific and we hope you can find something that will work out nicely for you no matter what brand of RC your enthusiast may own. Yeah I know that’s the easy way out, but never underestimate the power of a Gift Certificate from your LHS (Local Hobby Shop) in the hands of your RC lover. I guarantee they will find a way to spend it. Make sure they tell you what they bought with it. This has so many uses in the hobby, from modify parts to helping remove stripped screws. These also have many uses around the house. Check your Local Hardware Store, you may be able to find a nice set with attachments on sale this time of year. These can be nice to have for a RC Transmitter (Radio). I love the thought of never buying transmitter batteries again. Make sure the batteries come with a charger or the recipient has a way of charging them. 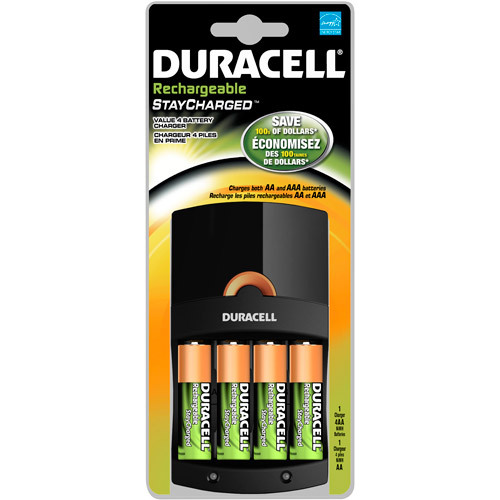 Typically a RC Transmitter will use any where from 4 – 8 AA batteries, so you will need to do some research. These can be found at your Local Department, Office Supply or Hardware Store. The time has come for me to replace some of my tools, the hex ends are rounded and not biting into the screws properly. I find myself thinking I have been stripping a lot of screw heads, when in reality it is my tools causing the problems. 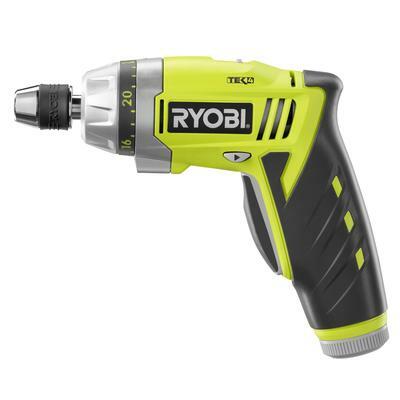 I like to use a cordless screwdriver and it has been acting up as well, so I went shopping. 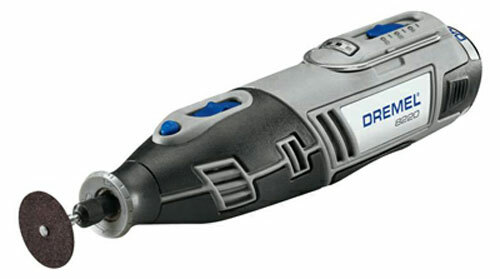 The first thing I purchased was the ProTek R/C “TruTorque” Metric Power Tool Tip Set from Amainhobbies. I like these for a few reasons, they are standard 1/4″ drive, they have a good length at 85mm and I am happy with the price. At this point I am very happy with the purchase, the hexes do a great job, they have absolutely no problem biting into the screws. This is my first time using ProTek tools and at the point my only question is how long will they last? My last hex set, the Turnigy Hex Driver Set which I purchased from HobbyKing lasted me a little over a year and I have no complaints, especially for the price, but the time was right for a change. Posted in: Radio Control. Tagged: New Releases, RC, Tools. I need some tools and came across this nice set from Team Integy, how I love titanium :). 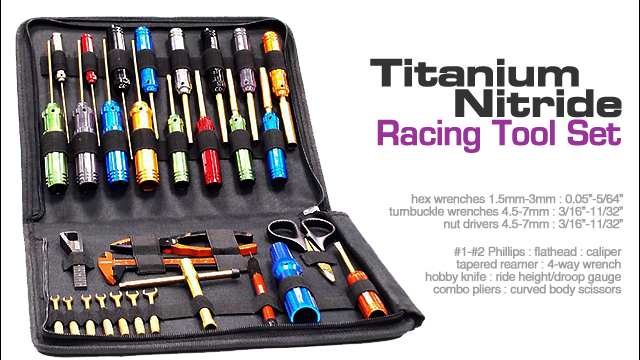 Titanium Nitride 31-piece Racing Tool Set w/Pro Carrying Bag. 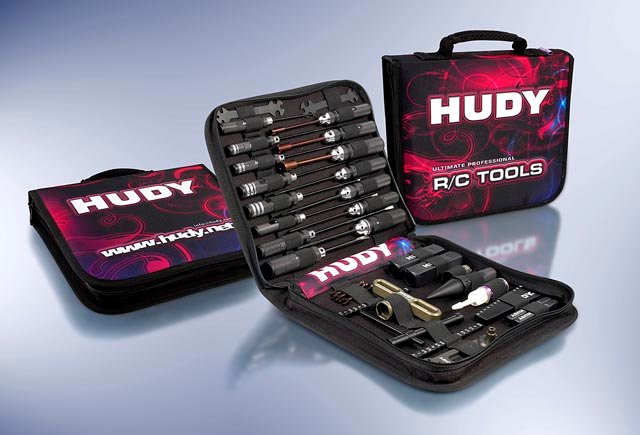 This set includes practically everything you will need to wrench on your RC, whether you are going off-road or on-road, car or truck, nitro or electric, crawler or truggy. 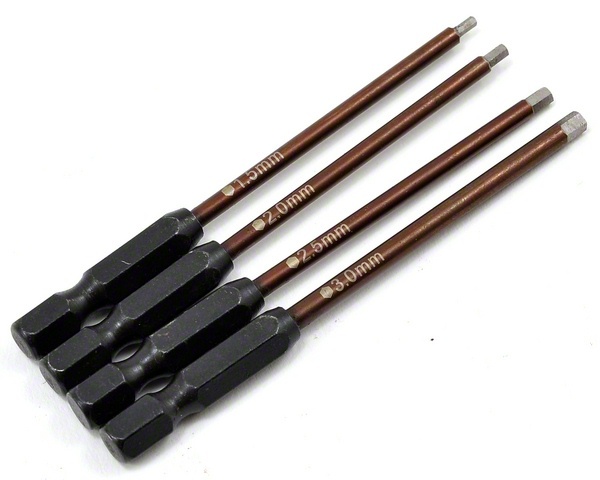 The seven hex wrenches in this set come in metric and SAE sizes, and feature tips made from HSS (High Speed Steel) blanks that are precision ground to size, then coated in Titanium Nitride (TN-coated) for strength and durability. Seven nut drivers come in both metric and SAE also. You also get screwdrivers, a hobby knife, and more. All of the hex wrenches, nut wrenches, and screwdrivers feature handles that are color-coded and laser etched with the measurement labels for easy and quick identification. Posted in: Radio Control. Tagged: RC, Tools. If you haven’t already done so, pick up a nice tool set. The tools that came with your vehicle can be a pain to work with on a regular basis. Here are a few tools that should compliment your tool set nicely, and make your job easier. 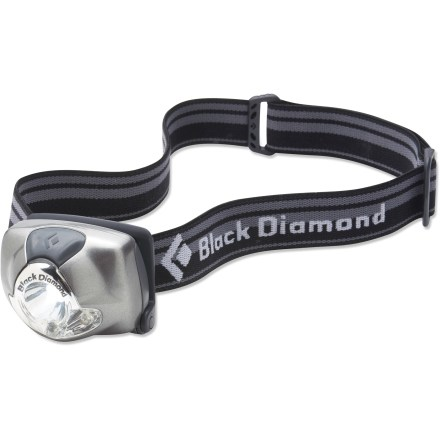 Headlamp: Shed some extra light on your project, and keep your hands free. This product is nothing new, and it lends itself well for RC repairs. You may even already have one in your home. 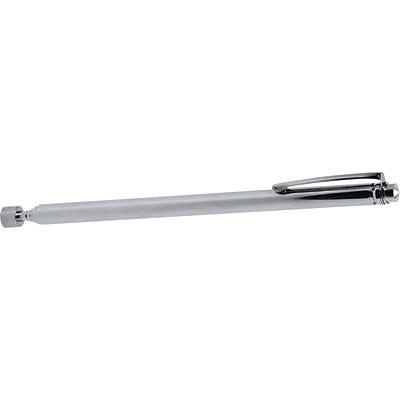 Telescoping Magnet: This is helpful for getting screws, washers and nuts out of tight places. Do you hate bending down under your workspace to pick up a dropped screw? Then this is the answer. T8 Screwdriver: This is handy. 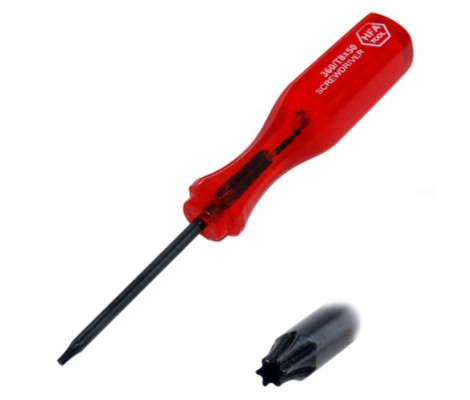 If you happen to have a 2mm screw that your 2mm screwdriver, is just spinning around in, try using a T8 screwdriver. It usually has enough bite to get the screw out. 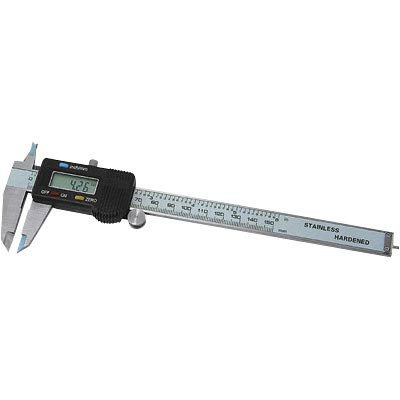 Digital Caliper: Use this to measure screw sizes. Very handy when doing teardowns or builds. Hook And Pick Set: These are great for popping out bearings, and removing e-clips. The crew over at Scriptasylum have a RC speed calculator posted on their site. Just put in your values, and click the calculate speed button, at the bottom. If you have any questions along the way, each catergory for which you need a value has a “?”, click it, and get more info.